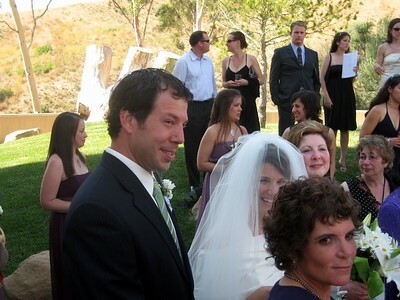 My sister's wedding weekend. 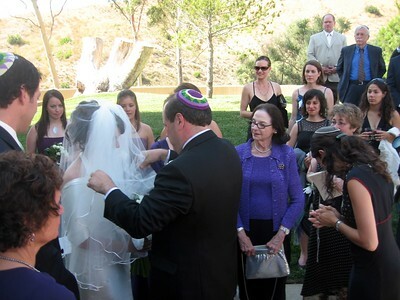 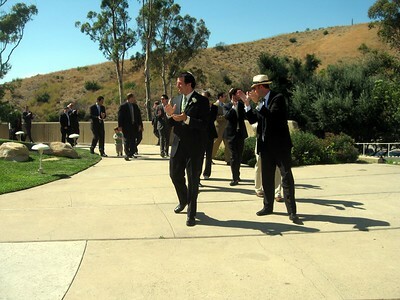 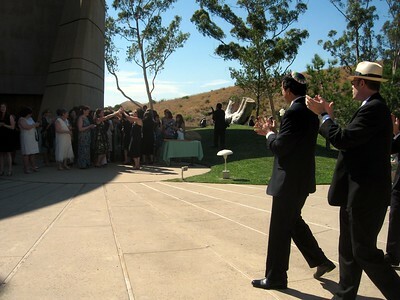 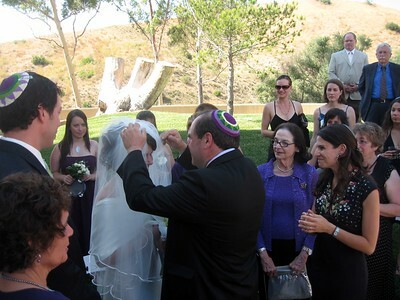 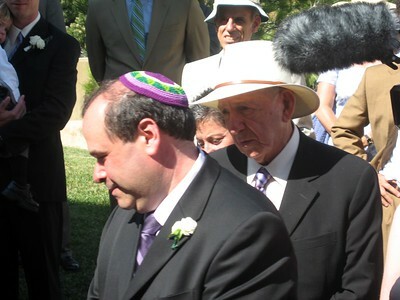 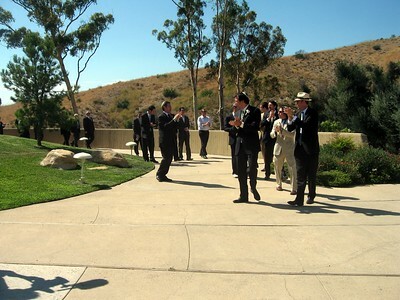 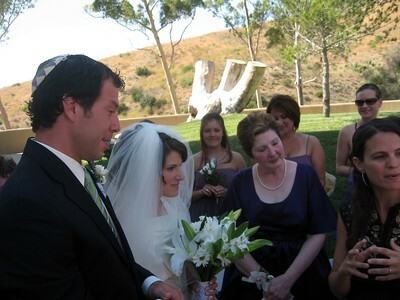 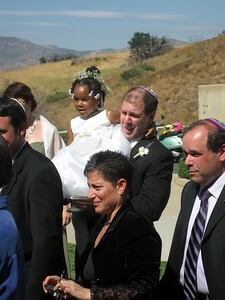 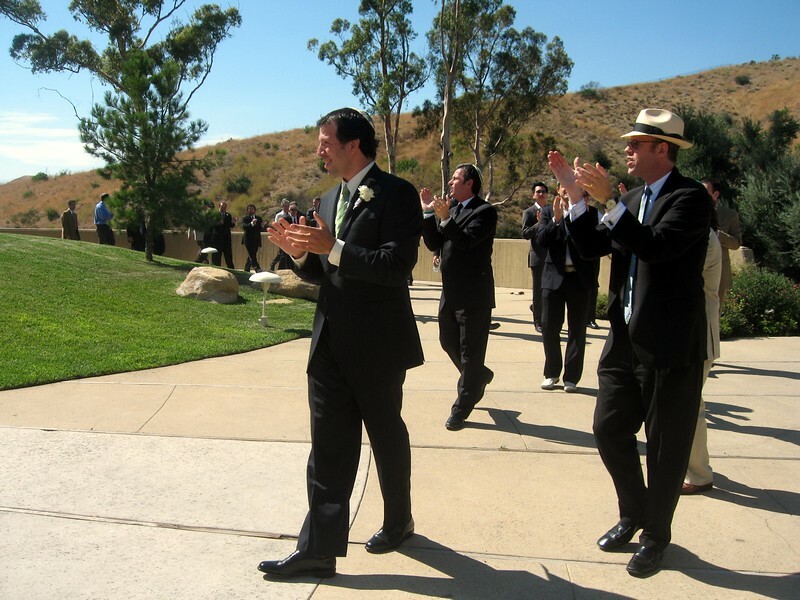 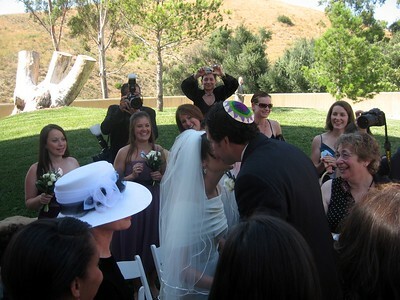 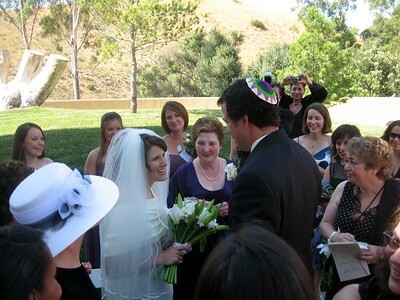 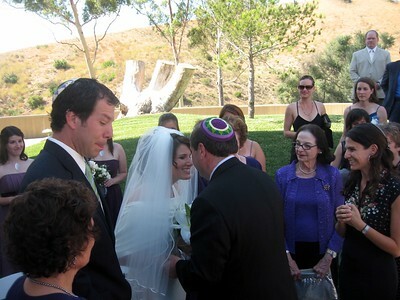 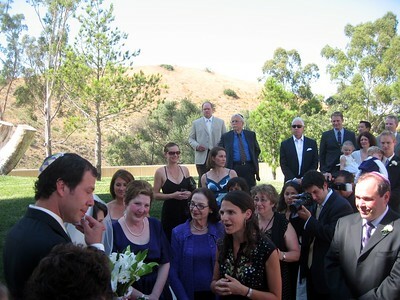 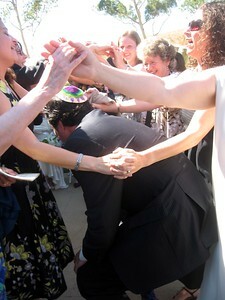 For information about each element of this traditional Jewish wedding, click here or visit AbbyandAvram.com. 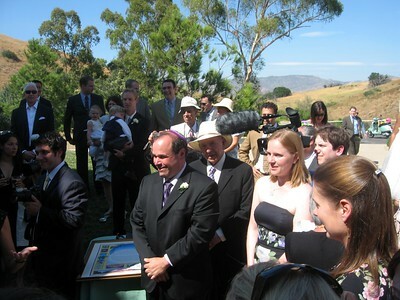 Witnesses Brian and Matt sign the California marriage license. 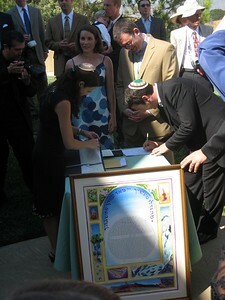 The ketubah is propped against the table.